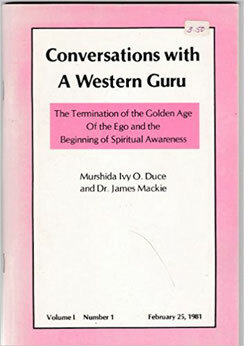 Murshida Ivy Duce - meherbabatravels jimdo page! 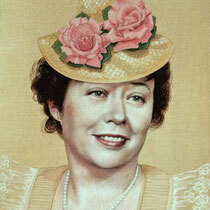 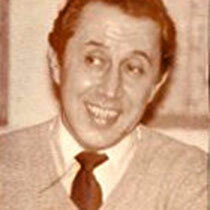 Born : 25th February, 1895 - New Jersey, NY. 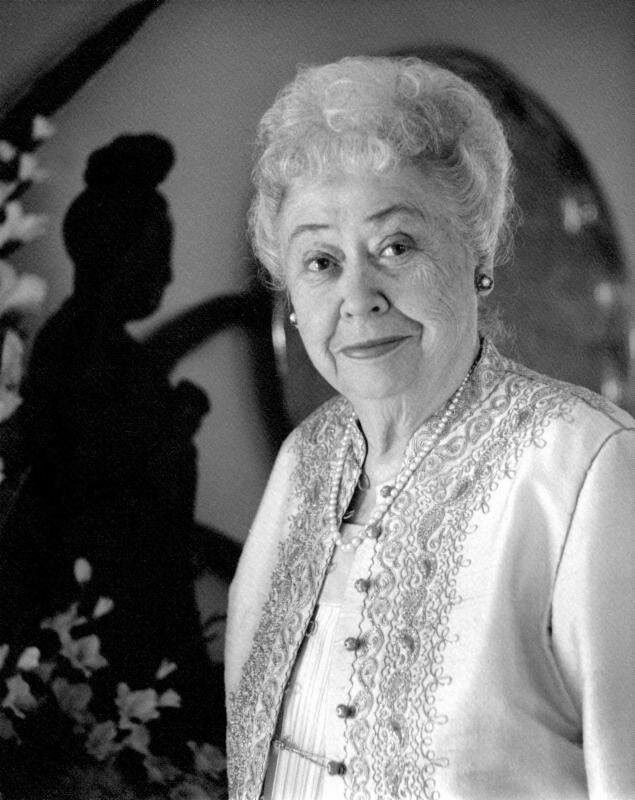 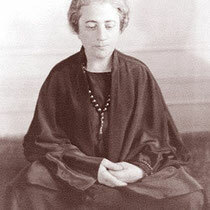 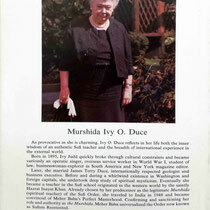 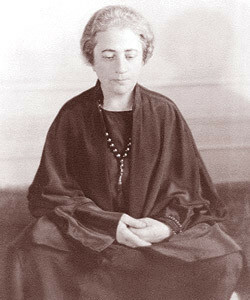 DESTINED to play a significant role in the divine game, Ivy O. Duce, back in 1941, after more than a decade of searching for God and life's deeper meaning through various forms of religion, mysticism, occultism and astrology, met Rabia Martin, who was the leader (Murshida) of the Sufi Order established by Inayat Khan in America. 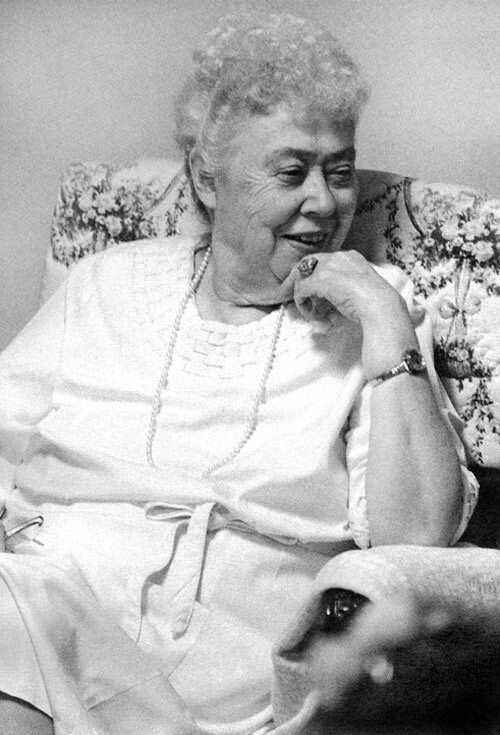 She was born Ivy Oneita Judd on February 25th 1895, in New Jersey, the only child of an engineer who worked for the inventor Thomas Edison. 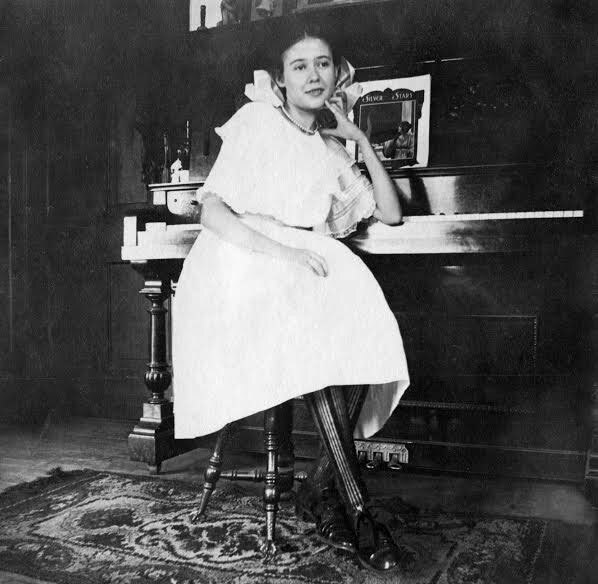 Although she was a classically-trained soprano, she decided to study law. 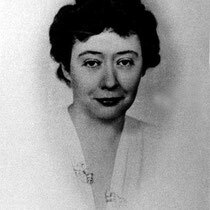 However, before she completed her legal training, America entered World War I and she went to France as a volunteer for the Red Cross. 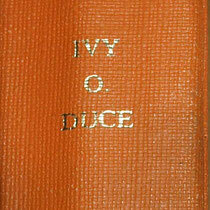 After the war, she spent two years travelling in South America as a representative for an international bank. 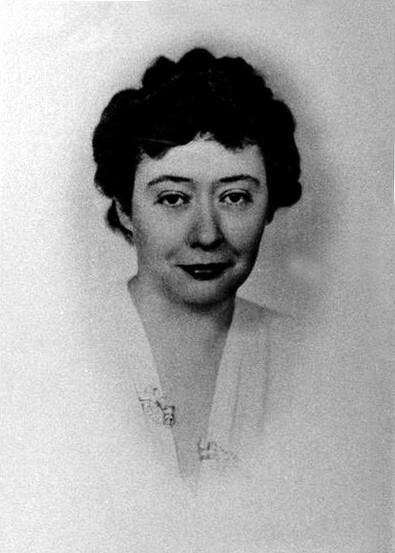 Returning to New York, she became an editor for Century magazine. 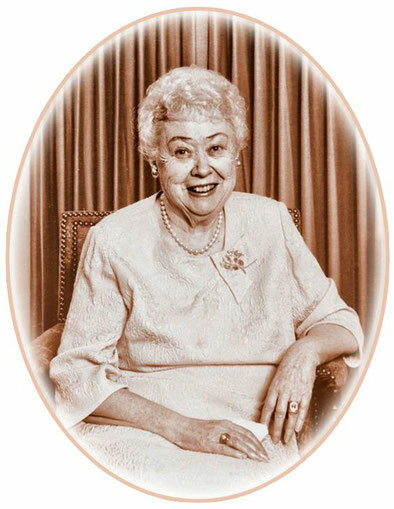 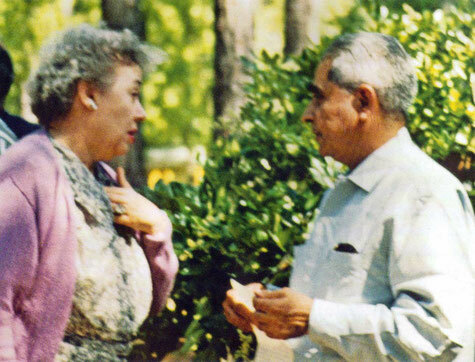 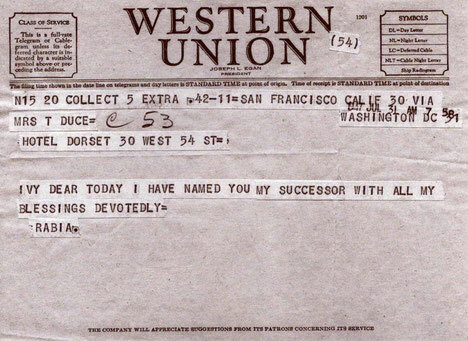 In 1923, she married James Terry Duce, an American geologist she met in South America, who later became an oil executive for the Arabian-American Oil Company. Six years later, their daughter, Charmian, was born. 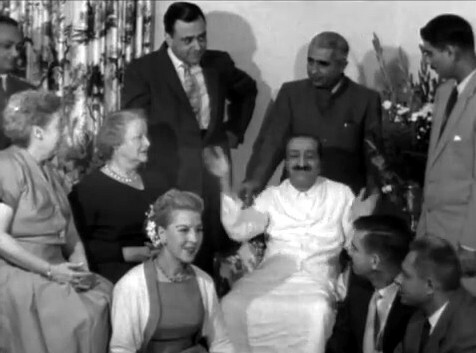 The Duces lived at times in New York, San Francisco, Washington, D.C. and the Middle East. 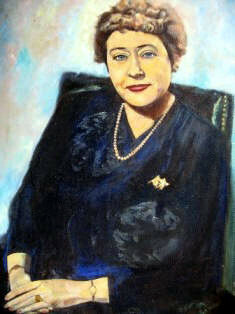 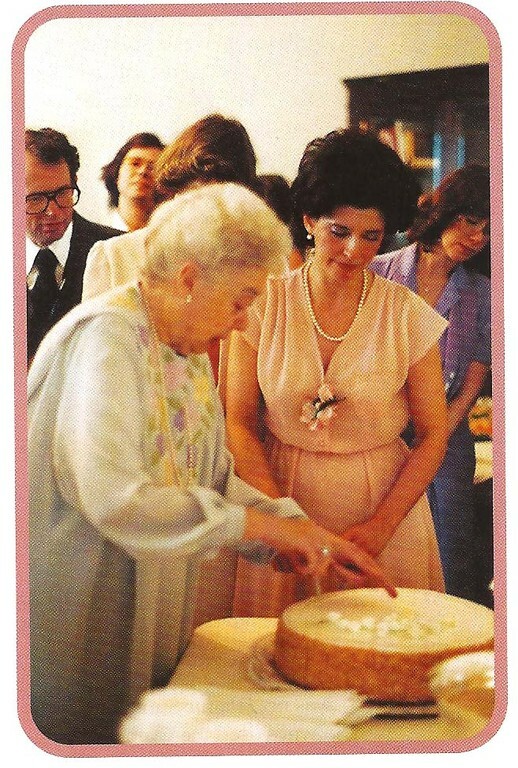 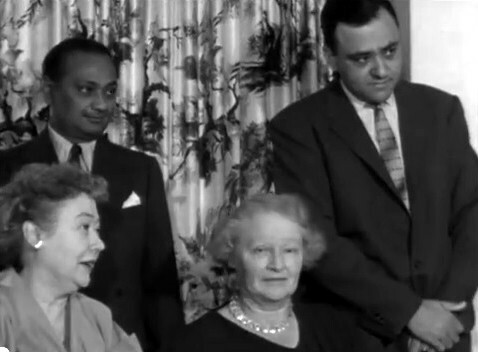 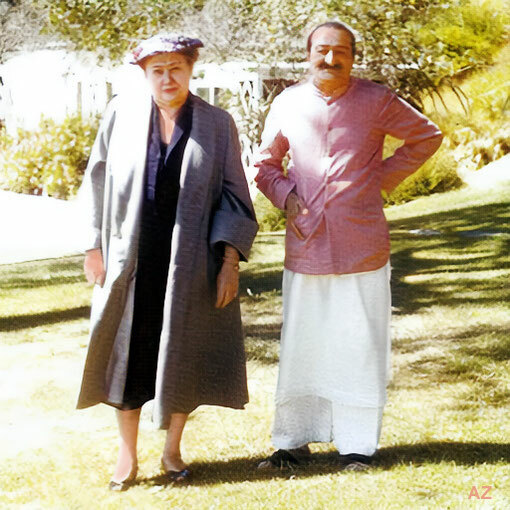 With her husband's involvement and wide influence in international business, she became a diplomatic hostess to heads of state, ambassadors and public figures in the United States and Europe. 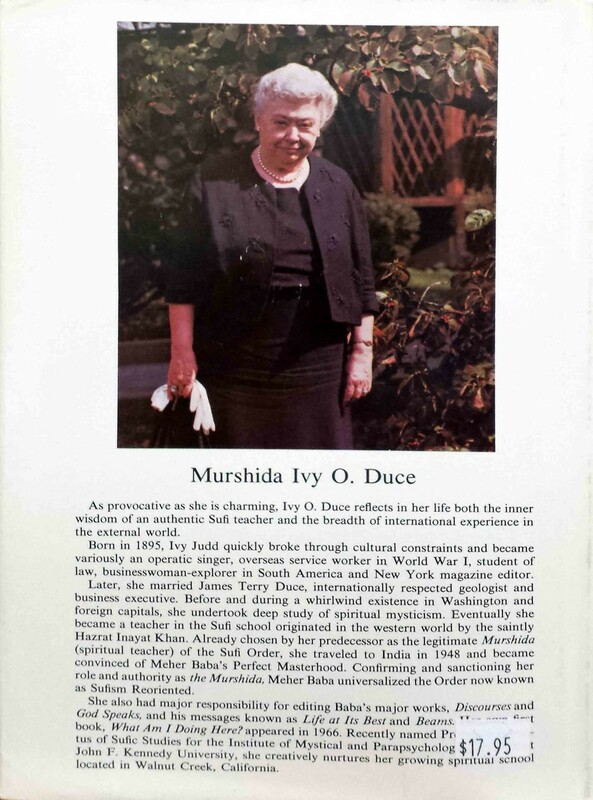 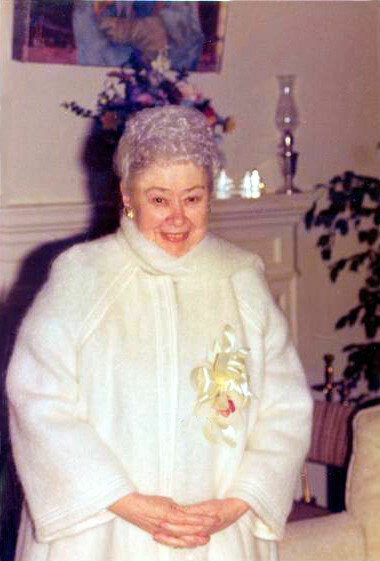 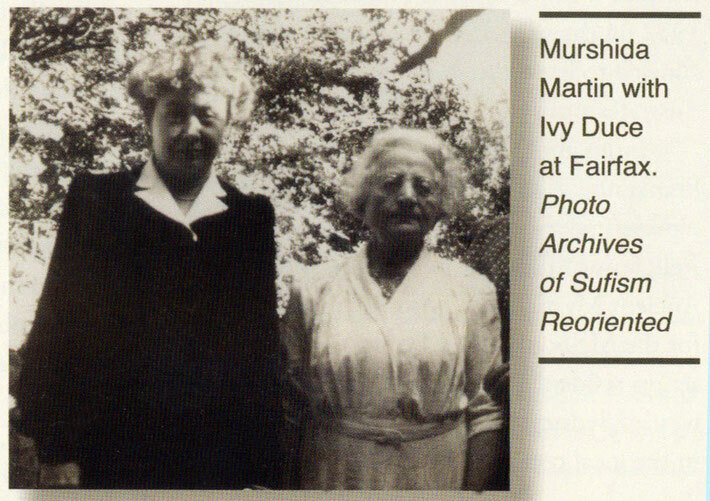 From 1941 onward, Ivy Duce became closely associated with Rabia Martin and was initiated into the Sufi Order, along with her teenage daughter, Charmian. 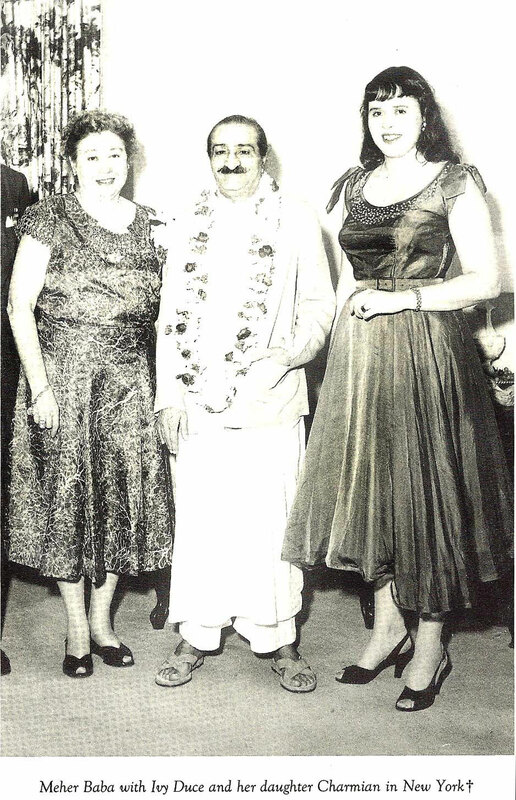 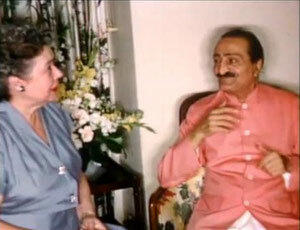 It was back in 1942 that Rabia Martin first heard of Meher Baba from Norina Matchabelli and Elizabeth Patterson. For the next three years, she gathered as much information as she could about his life and work and she studied it deeply. 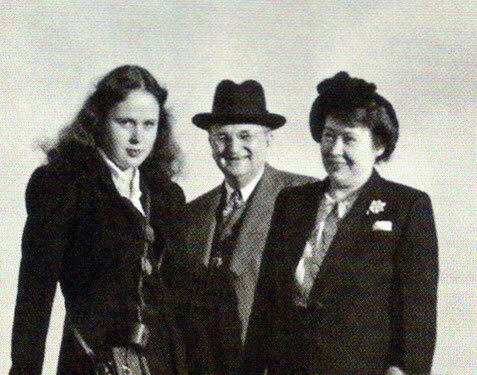 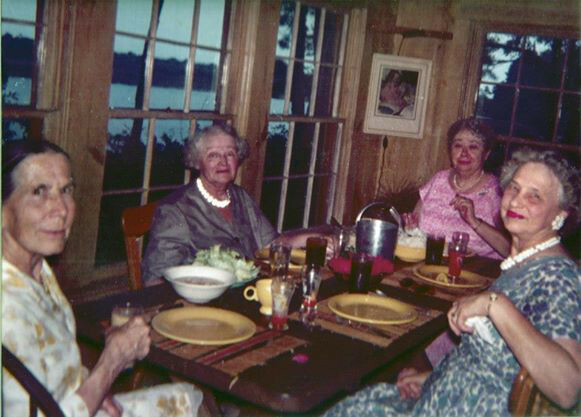 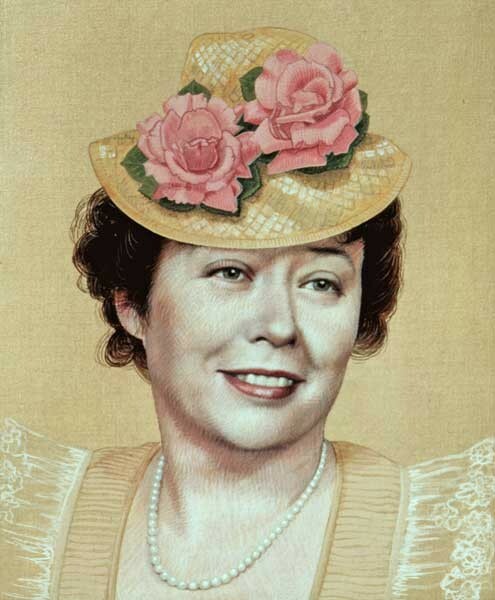 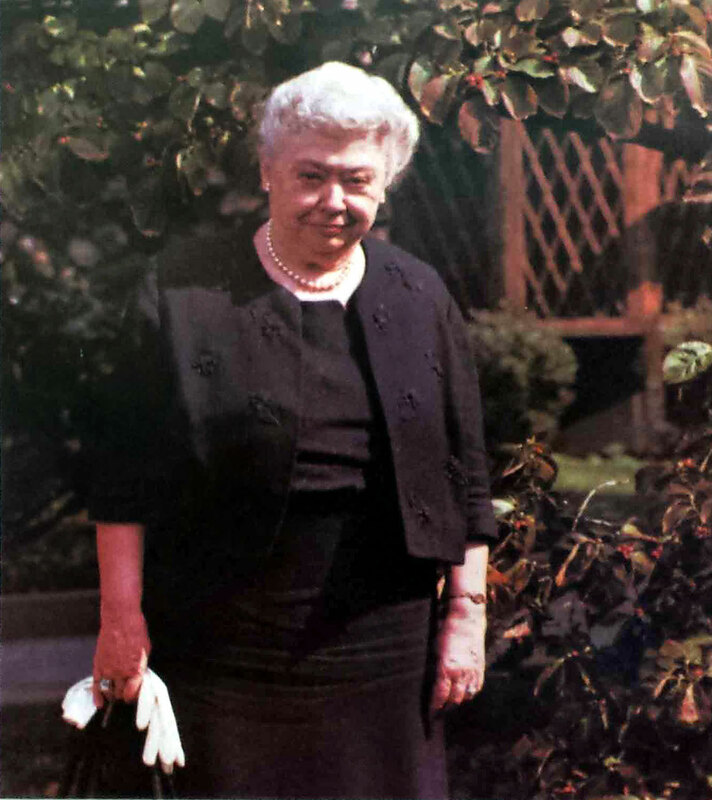 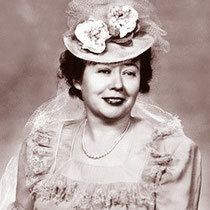 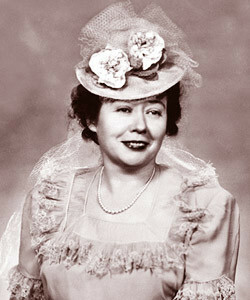 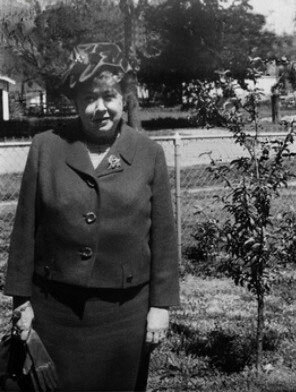 In the spring of 1945 she traveled from San Francisco to spend several months with Norina and Elizabeth in New York City and Myrtle Beach, South Carolina. 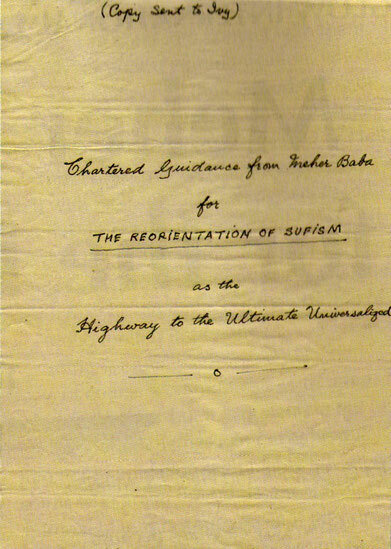 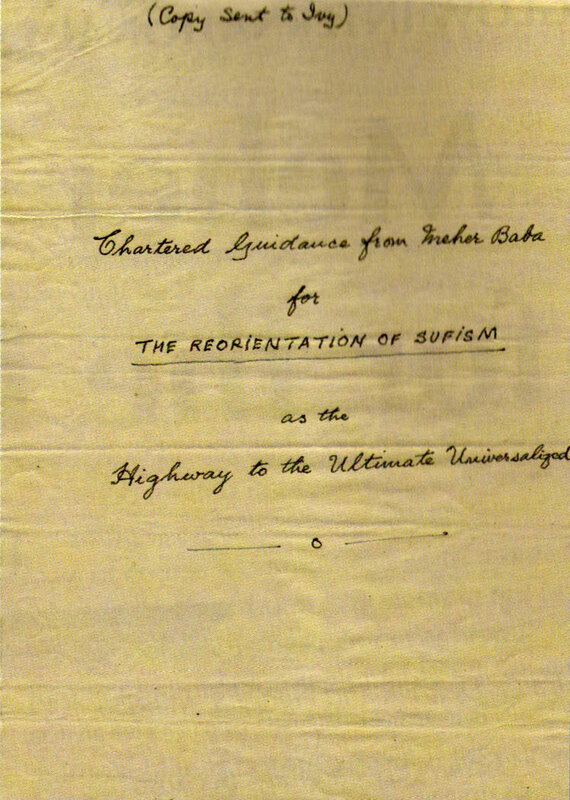 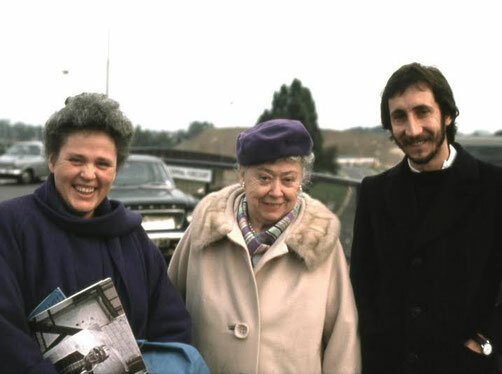 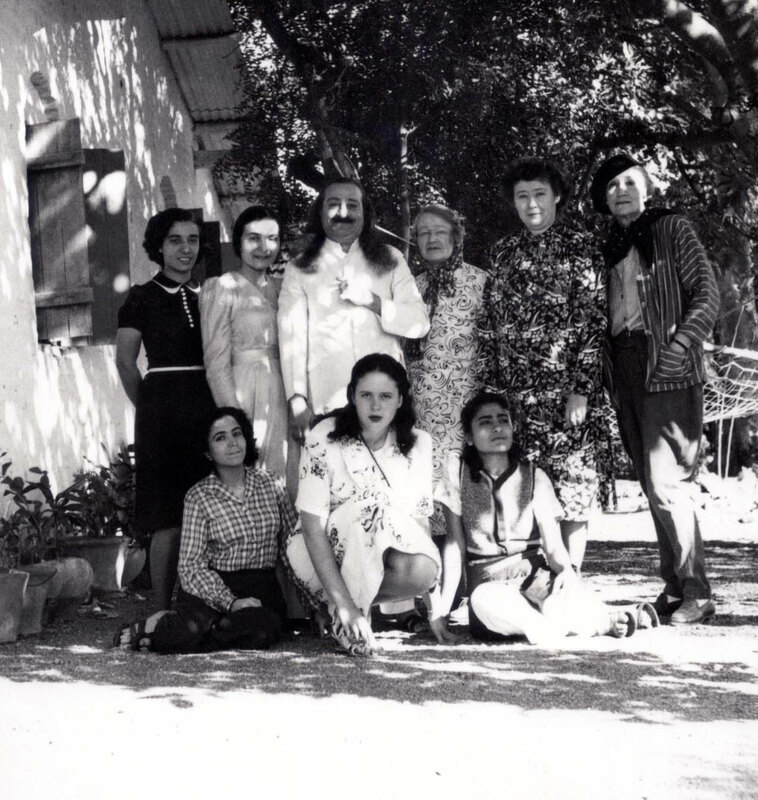 During this period, her conviction that Meher Baba was the Avatar deepened and she felt it was critically important to share this conviction with Ivy Duce. 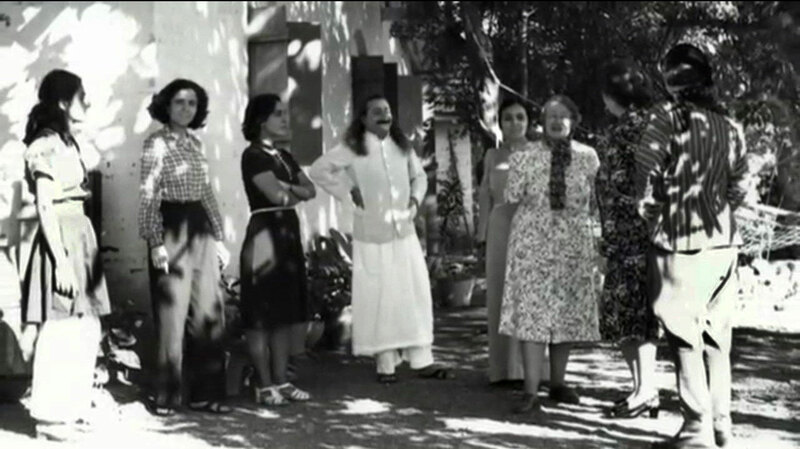 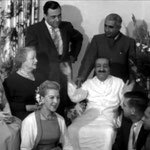 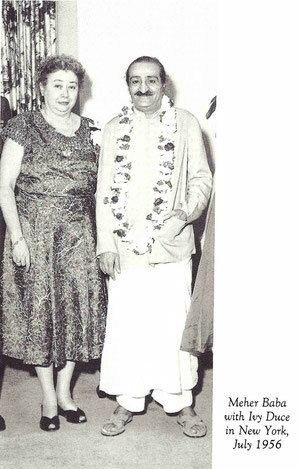 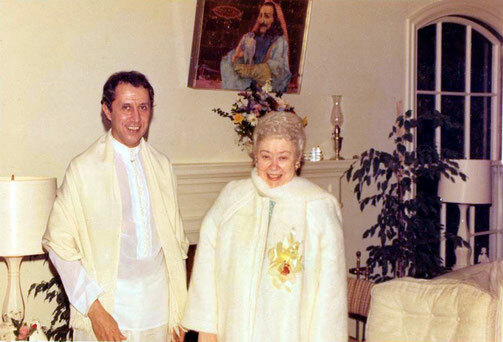 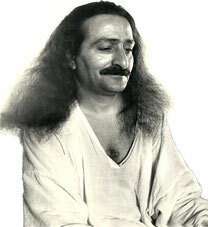 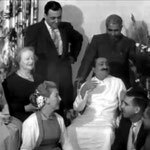 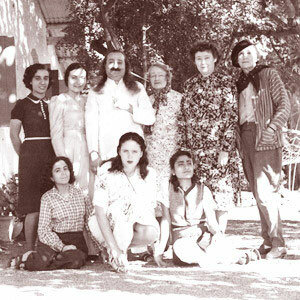 So in the summer of 1945, Rabia Martin revealed to Ivy Duce her knowledge about Meher Baba's presence on earth and her conviction that he was a divine being – the living Avatar. 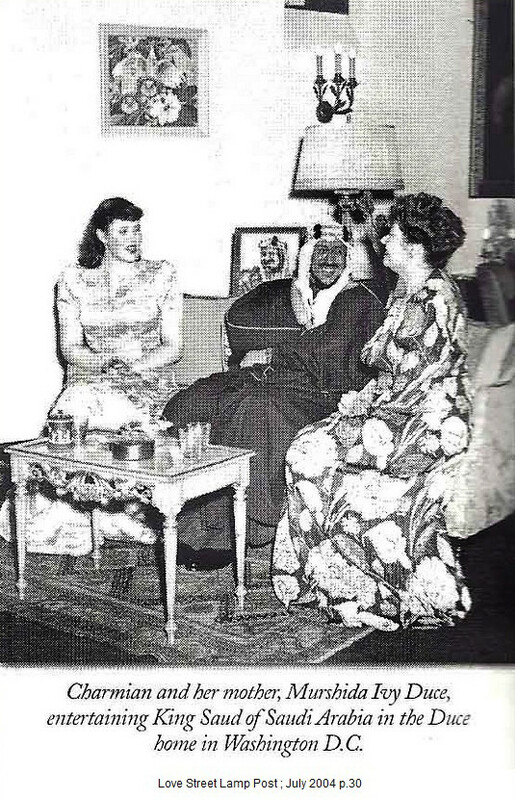 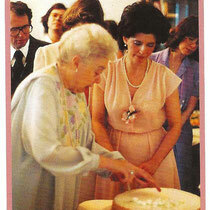 Through Rabia's loving influence Ivy, too, became associated with and friends with Norina and Elizabeth. 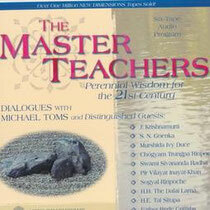 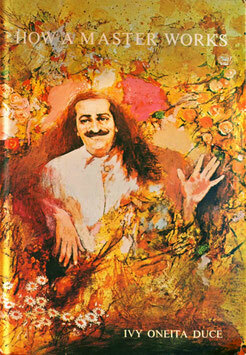 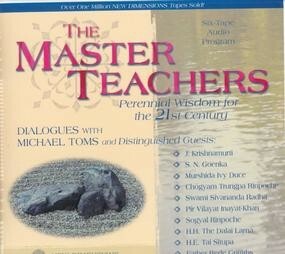 Urged by Rabia, she began to read Meher Baba's books, messages and discourses. 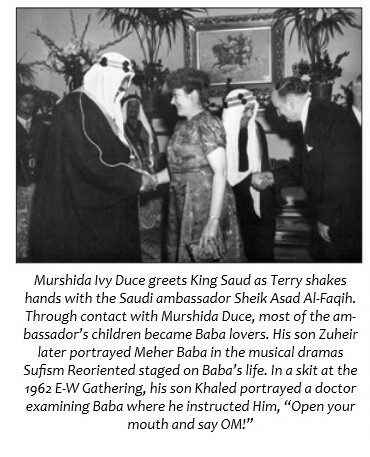 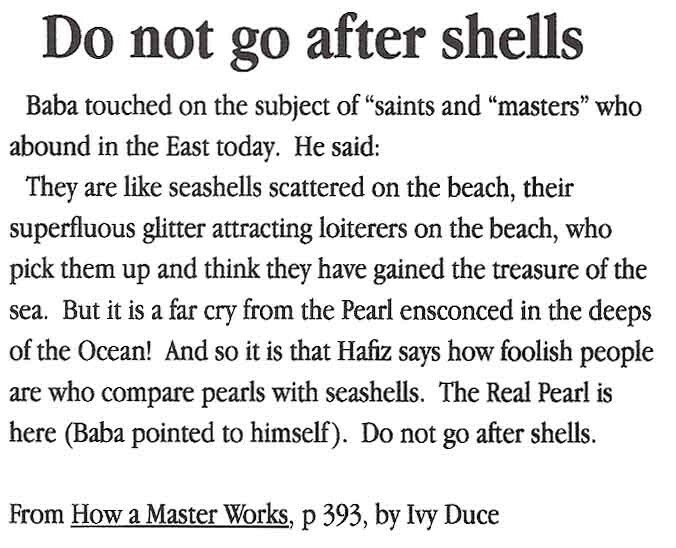 Ivy opened herself to Baba's internal guidance and began to experience his spiritual presence and his divine love. 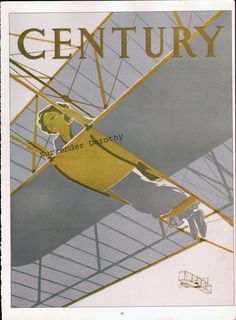 Ivy worked at Century magazine in the early 1920s. Image courtesy of Glow International magazine - Summer 2009. 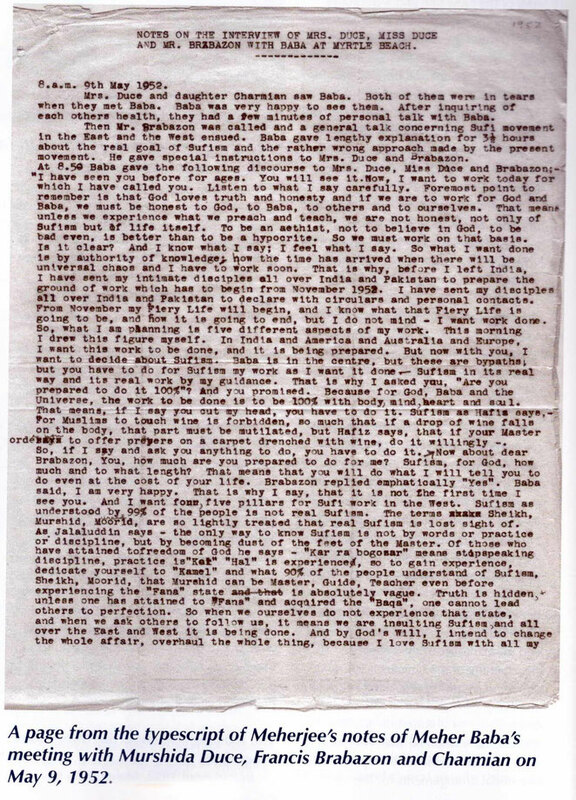 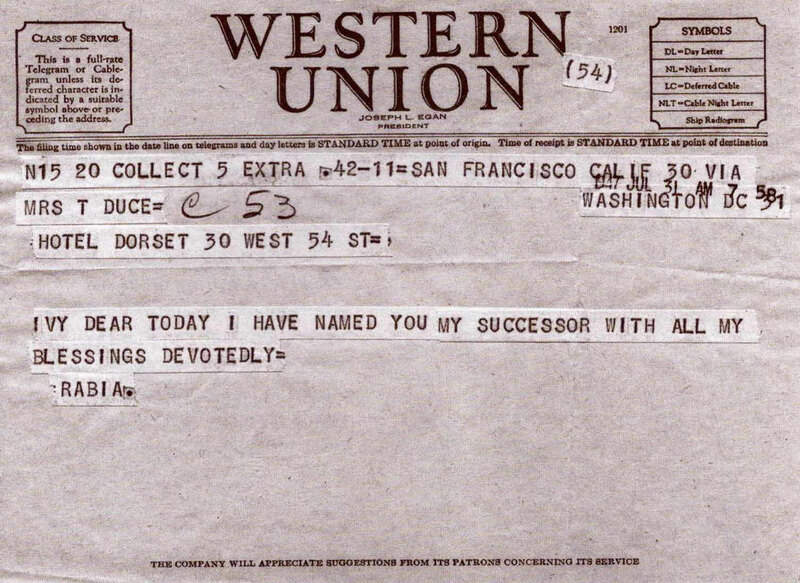 This telegram was sent one month before Rabia Martin died. 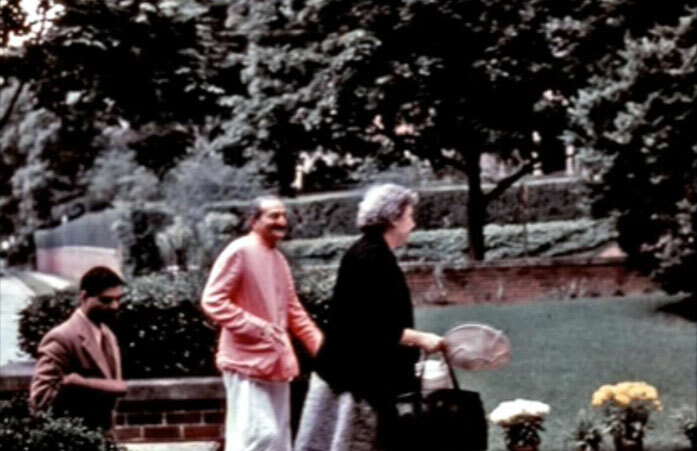 1956 ; Baba arriving at Ivy's property in Washington, DC. 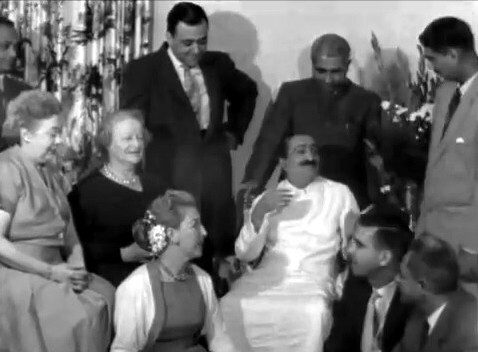 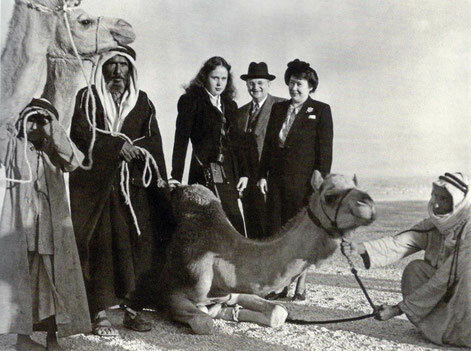 The Duce family in Arabia in late 1947, months prior Ivy & Charmian visited Meher Baba in India. 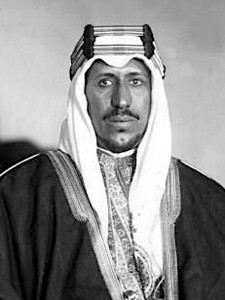 12 January 1902 – 23 February 1969 (aged 67). 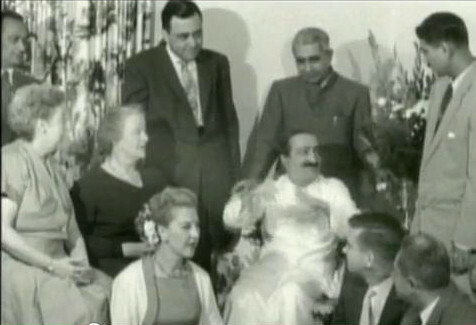 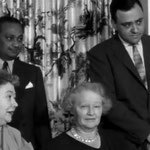 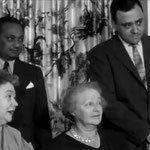 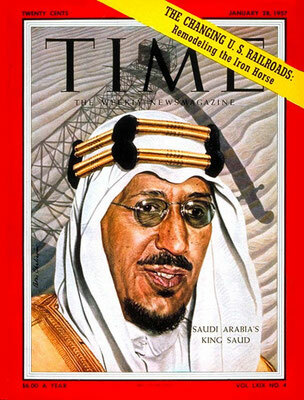 Reigned from 9 November 1953 and deposed by his half brother Faisal on 2 November 1964. 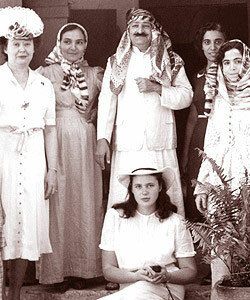 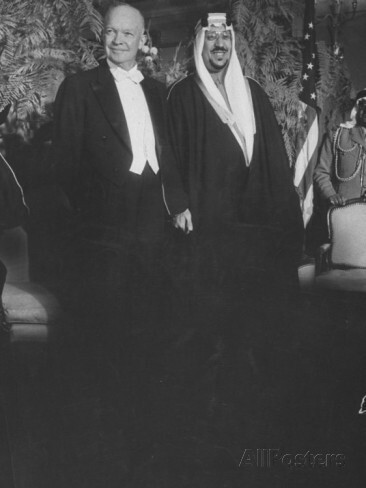 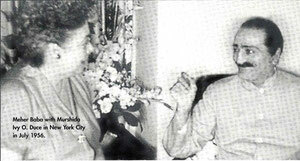 Son of Ibn Saud and Wadhah bint Muhammad bin 'Aqab. 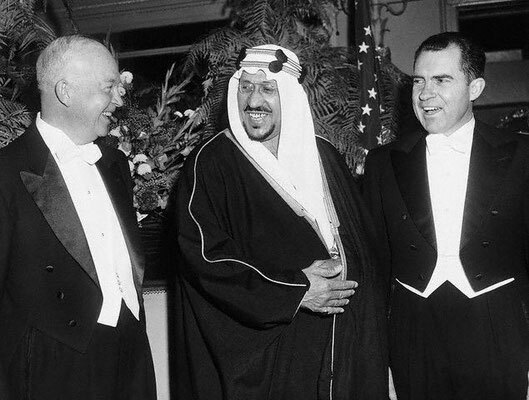 Meanwhile, during this same trip to Washington DC., the king was given the Head of State welcome.